Where can I find material for the MPX-90? The following document lists the frequently asked questions for the MPX-90 Desktop Impact printer. The following download includes the latest firmware and procedures for updating the firmware on the Roland MPX-90 Impact Printer. Please refer to the README.PDF for installation instructions. MPX-90 Manual del Usuario. MPX-90 User's Manual, Espanol. MetazaStudio Software Updater v2.12 for MPX-80, MPX-90 and MPX-90M Impact Printers. 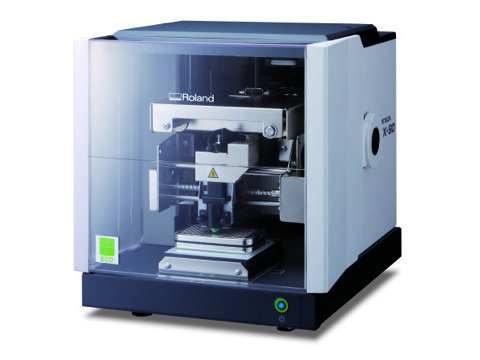 The following video covers the setup and basic operation of the Roland MPX-90 Impact Printer. Head Manager Utility for MPX-90. ​What types of materials can I print on for quality output? Customer can't find material to print on, and looking to start making a profit with their MPX-90.